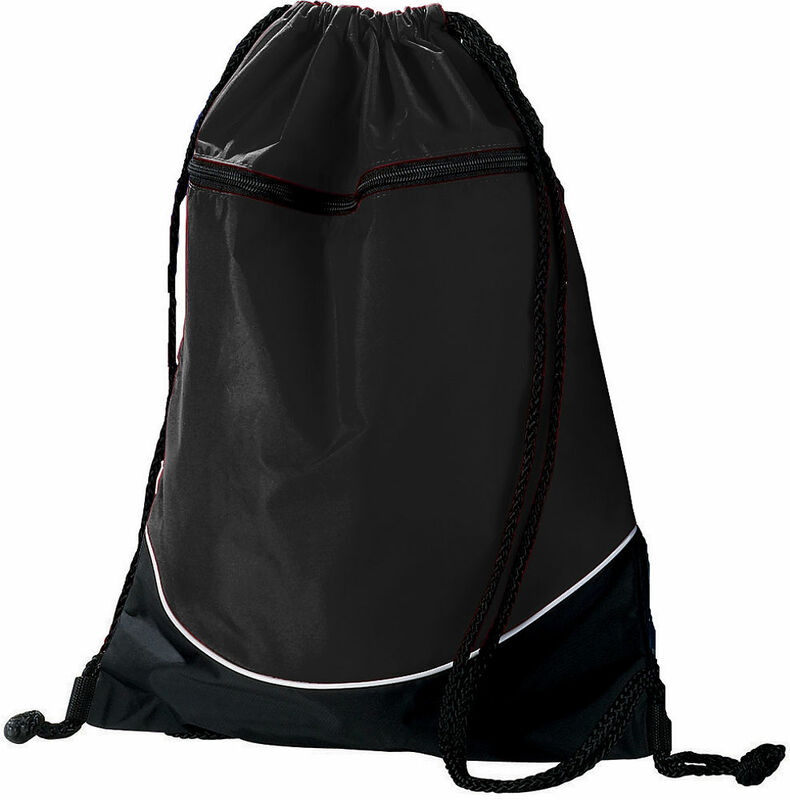 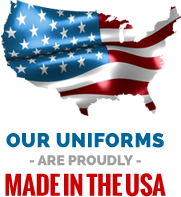 Great for competition, games, travel or to keep from having to carry a purse. Everything is safe and easy to retrieve when needed. 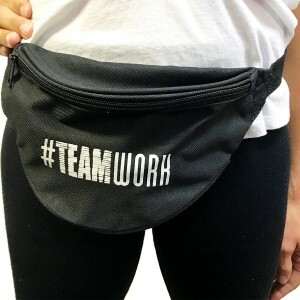 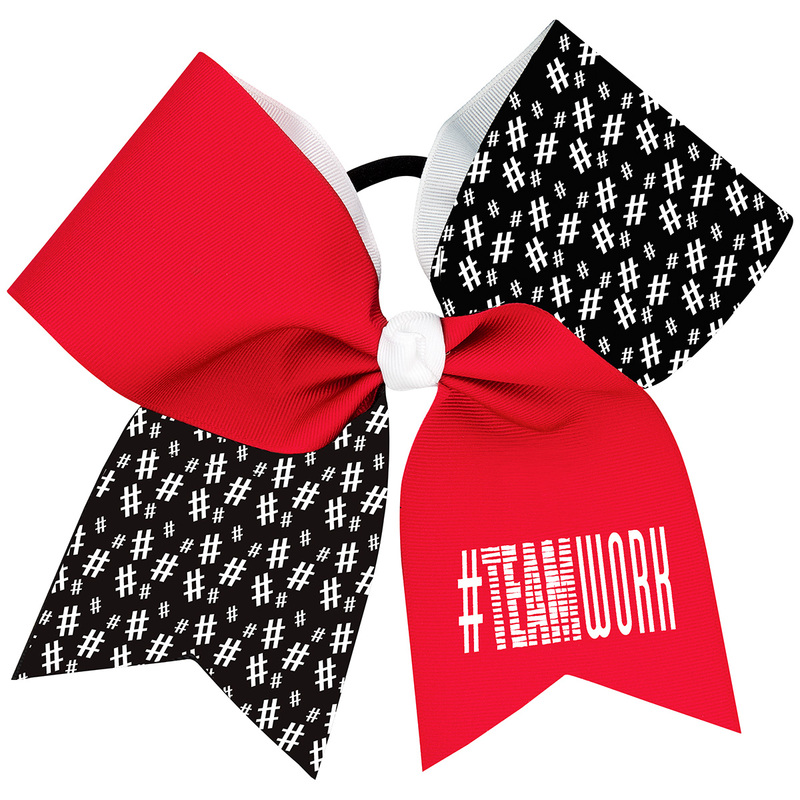 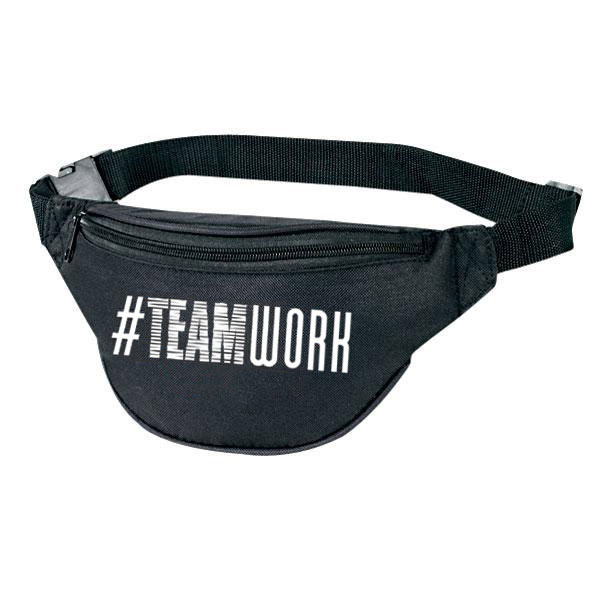 Our #TEAMWORK fanny pack is great for team gifts too!